Learn how other companies are solving their biggest development challenges with software outsourcing. 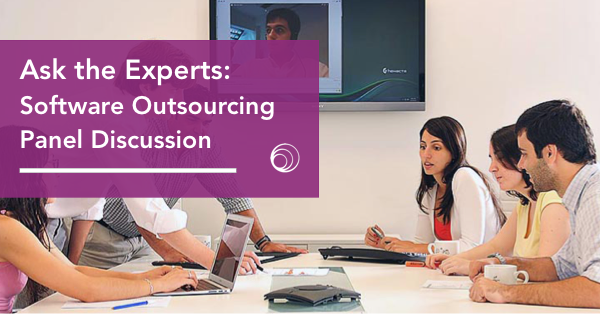 Get answers from industry peers and outsourcing experts who solve today’s biggest development challenges with high-quality nearshore and offshore teams. Does software outsourcing really work? What made you decide to outsource? Is outsourcing better than hiring internally? How good is the code you get?